From our broad geographic and multidisciplinary network, we can assemble a strong team for each assignment who will work together to cover cost requirements and avoid unnecessary duplication in professional costs. We view client relationships as central to our offering. We specialise in partner-led advice. Our partners will maintain a presence at every stage of your assignment/case, providing you with the best possible expertise to ensure a highly positive outcome. From a client perspective we offer a seamless service, regardless of geography. 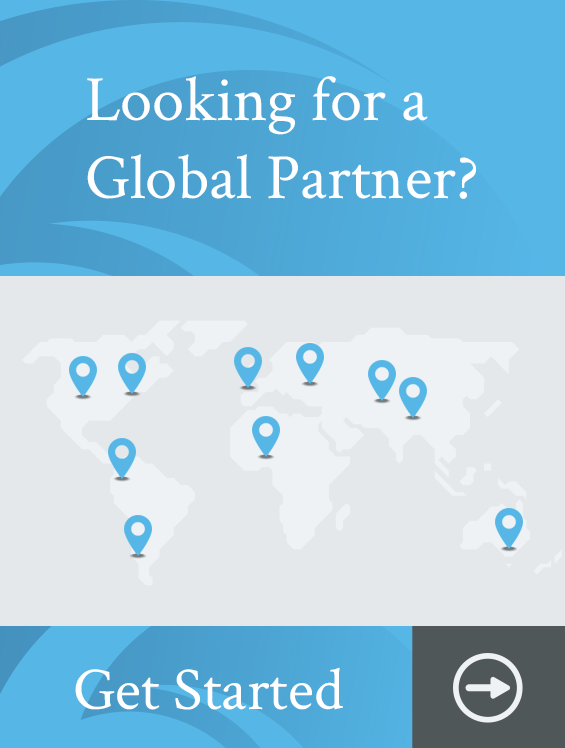 You will benefit from a nominated 'local' client relationship manager who will manage the case on your behalf and deal with our international members and instruct them accordingly. Our expertise is substantial but at its core is a focus on business improvement and added value, particularly within insolvency and financial restructuring scenarios.